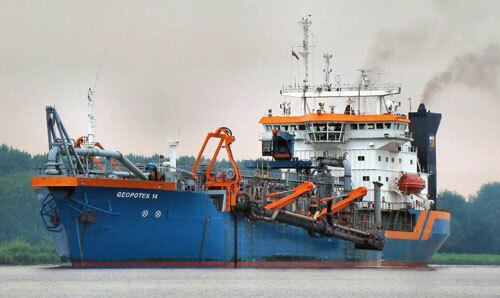 A Dredge Ship is a vessel that performs excavation activities or operations in shallow seas or fresh water areas with the purpose of gathering up bottom sediments and disposing of them at a different location. This technique is often used to keep waterways navigable. 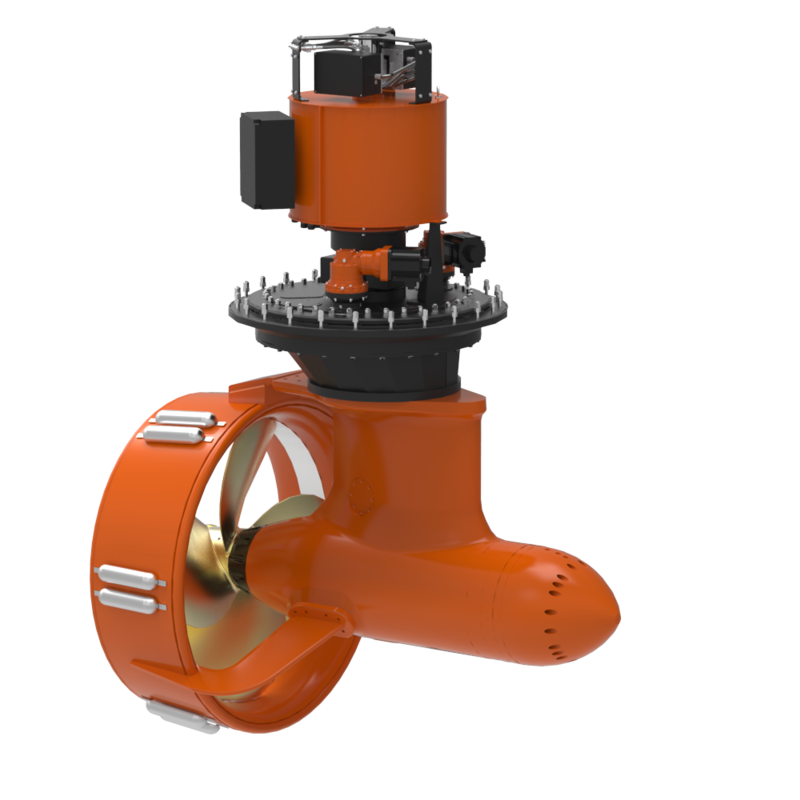 Our thrusters are often used in offshore construction applications like platform installation, pipelay, subsea manifold and riser installation, cable lay, bridge construction, dredging, and many more applications.